MDN Future Schools is an initiative, set up to revolutionize education in the country with the aim of providing quality education at affordable cost in smaller cities & towns of India. The schools are driven by the vision of an India whose children are educated, environmentally conscious and ready to become global leaders of the future. Quality control, well researched curriculum scientific management and infusion of latest technology in the classrooms is the mantra by which MDN Future Schools operate and this philosophy can be seen in the satisfactory dividends that its schools have yielded in terms of academic, co-curricular and financial performance over the past years. 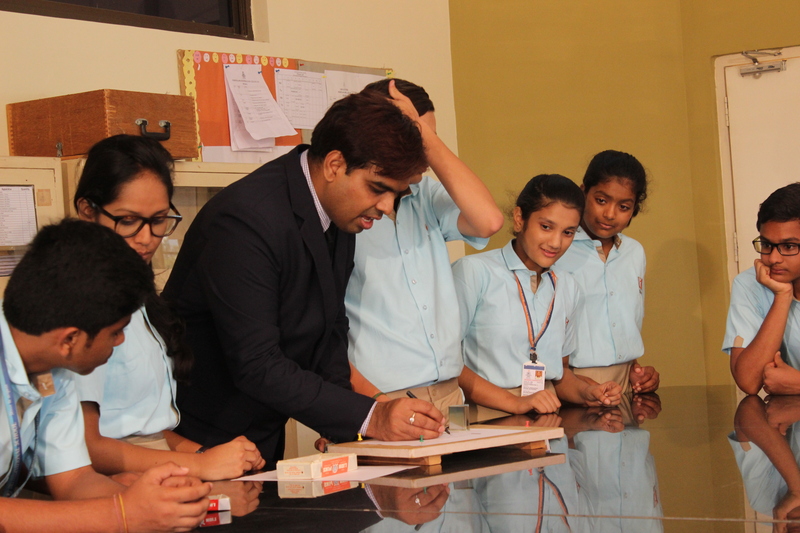 At MDN Future Schools, all efforts are directed towards shaping the future of education in a manner that makes the schooling years productive, joyous & enriching. Construction Area : 45-50,000 Sqft.